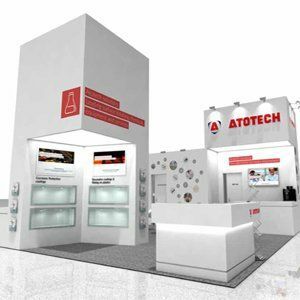 Atotech presents next generation surface finishing technologies for decorative and functional applications at the Korea Metal Week 2017, taking place October 24 – 27 in Kintex, South Korea. The Korea Metal Week is the specialized leading international trade fair in Korea, providing the best marketplace with the latest technology for suppliers, manufacturers and traders in metal/machinery industry around the world. Our trade show highlights include corrosion protection technologies, decorative coatings and plating on plastic solutions, as well as wear resistant coatings. Come and join our experts at booth #7g102 in hall 7. We are looking forward to seeing you. For more information, please visit: www.korea-metal.com.